Yeah As it is it's just the entry area that is just a bit wacko... the rest of the layout (thanks Highest Powers!) is fine! Would asking for a hot Sparky scene be too much? Or at least another kiss! 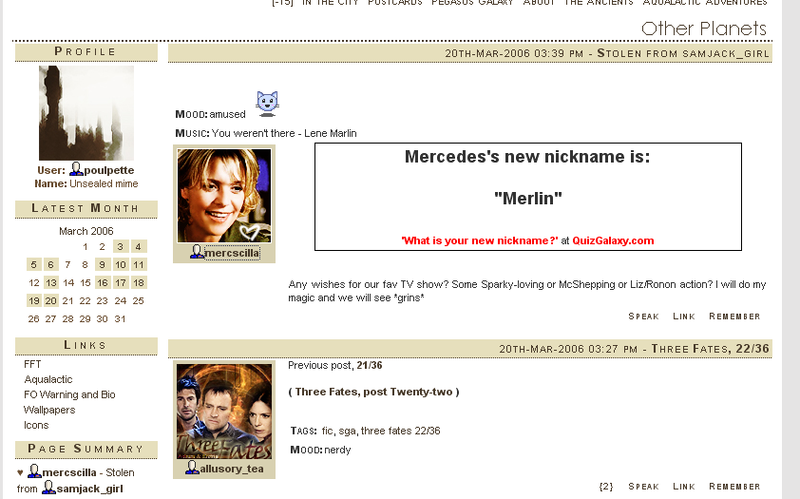 *grins* I'm making a LJ layout... that's enough for now? can I snag this from you?